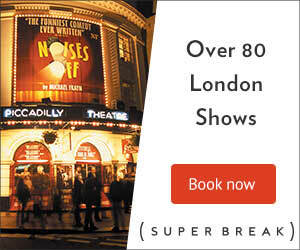 Top London West End Theatre Show + Hotel Packages - Rail TIckets Optional. 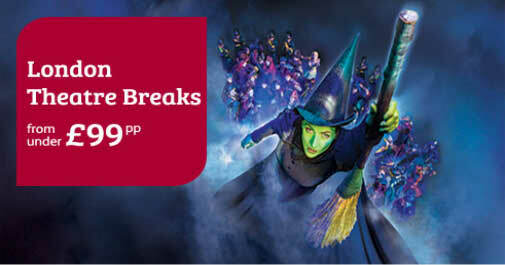 Witness some of the West Ends biggest shows with our unrivalled London theatre break packages  complete with tickets and a hotel stay! You can even add return rail journey to your theatre break in London as well as tickets for the citys leading attractions. Please Note: 3 working days are needed before the first day of stay in order to dispatch train tickets. Hotel Special Offers - Have a look at our latest offers and find your perfect break.